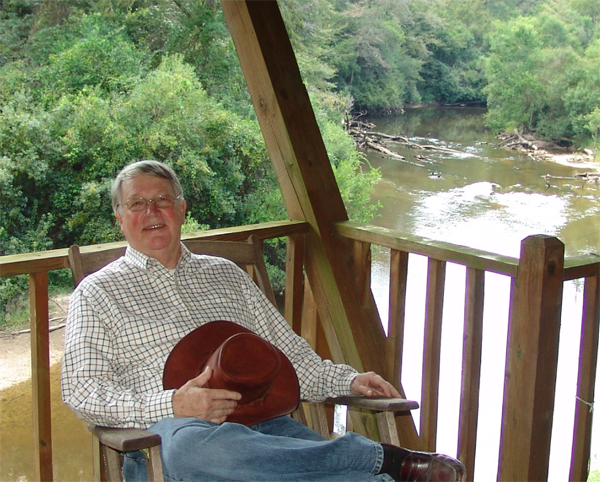 Bogue Chitto Flats is the first book published by author John Case. 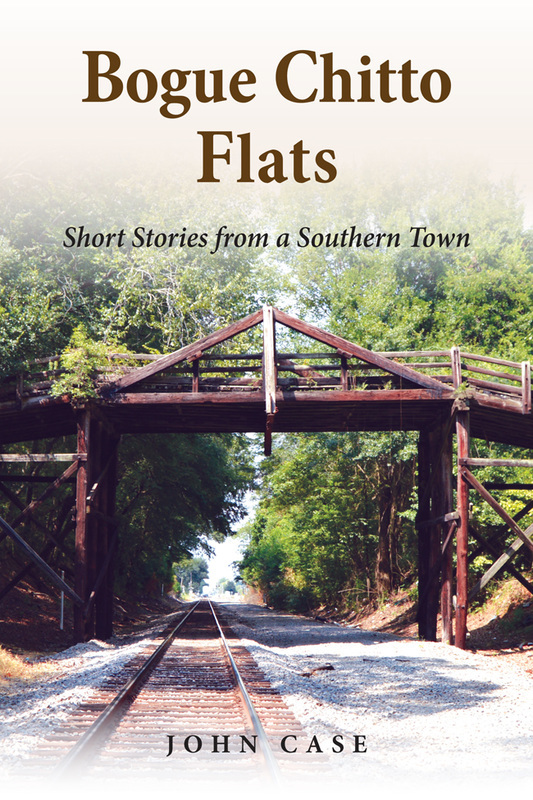 In this collection of vibrant and heart-warming short stories, John invites the reader into his tales of the people he knew and the stories he heard while growing up in his hometown in rural Mississippi. These stories were formed as far back as grammar school and began to prompt John's literary interest as early as his college days. Most of these stories have been published in Slidell Magazine where he writes a monthly piece under the moniker “The Storyteller”. The real things John saw in his youth in black and white, he now shares with us in Technicolor. John's talent is in creating and telling a story, using rich characters and scenes that fill the reader's mind with images of days gone by and life as it was in rural America. John hopes that, as you read these stories, you will get a glimpse of something or someone you once knew, and his tales leave you with a positive feeling about the way we are. *Please contact us about orders of 4 or more to receive bulk shipping rates.